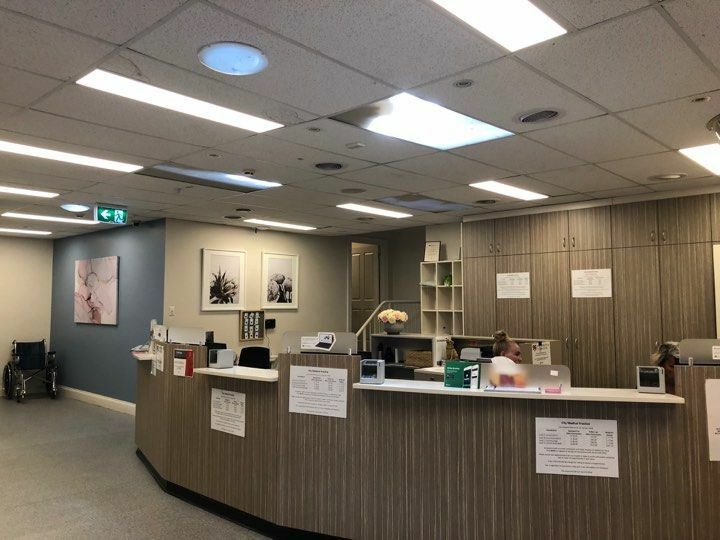 City Medical Practice is a Private Billing Practice, however we do Bulk Bill patients who have a current Pension or Health Care Card, Under 16 or hold a Veterans Affairs Card. Please cancel your appointment if you are unable to make it. This will enable somebody else to make the appointment in your place. A fee will be charged for failing to attend an appointment. This is regardless of Concession Cards. The fee will be $25.00. This fee is not refundable from Medicare. The minimum call-out fee is $120.00.